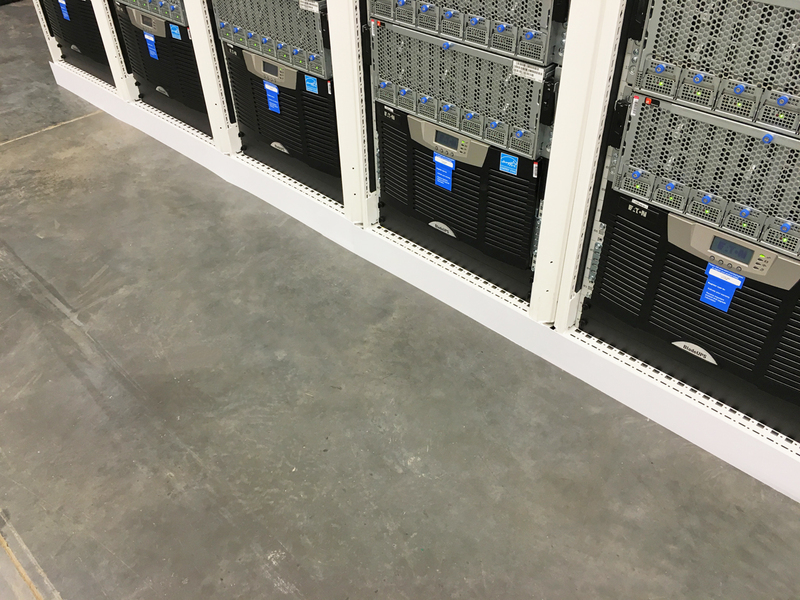 Many data centers have invested in aisle containment solutions to increase their cooling efficiency. 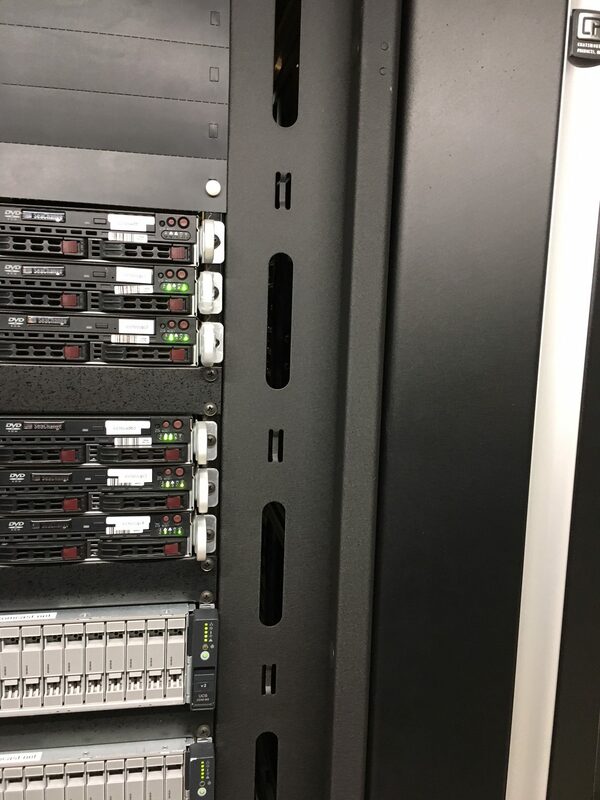 However, gaps in and around the server cabinets can seriously diminish the effectiveness of the containment. 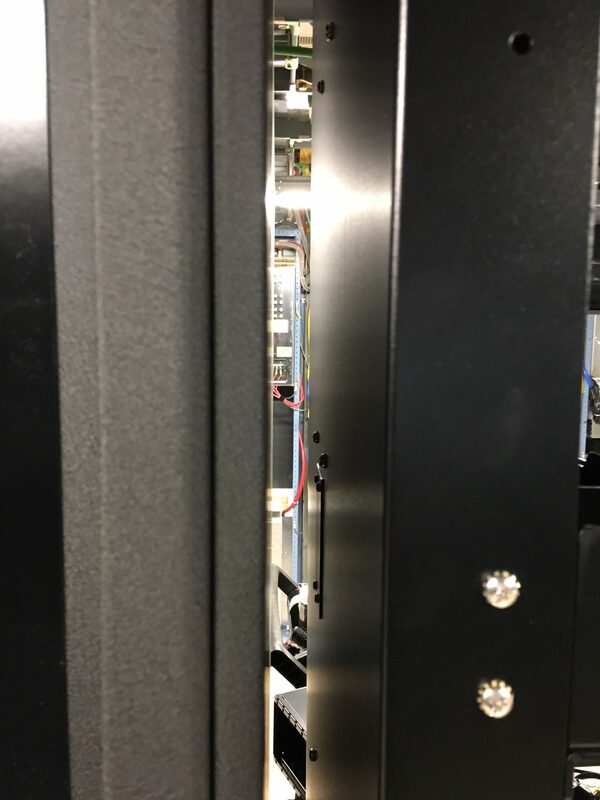 It is critical to properly seal any pass throughs from the hot aisle to the cold aisle. MagSeal is a versatile solution for easily and quickly covering gaps under cabinets, between cabinets, next to mounting rails and more. 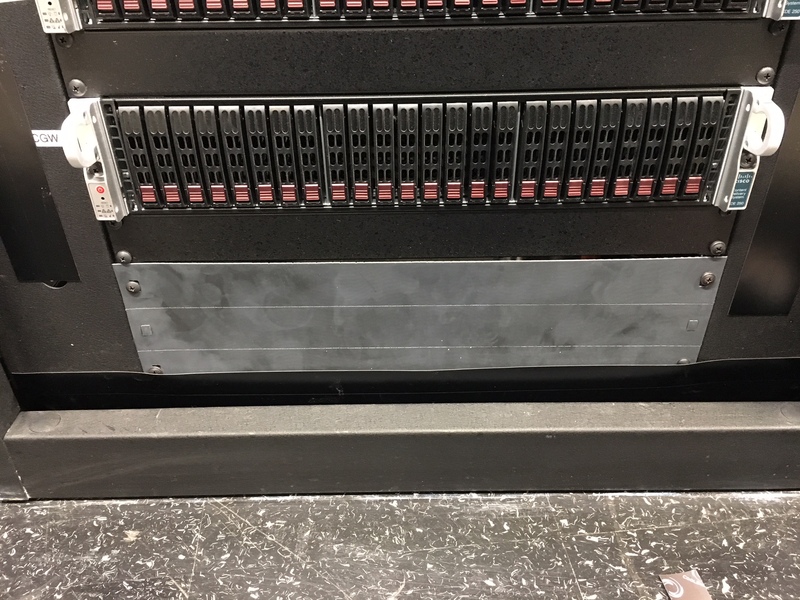 MagSeal allows data center managers who have installed a containment solution to get the maximum return on their investment. Cool Shield‘s MA 25-foot long magnetic strip that is 4” wide which is scored vertically in 1” wide strips. 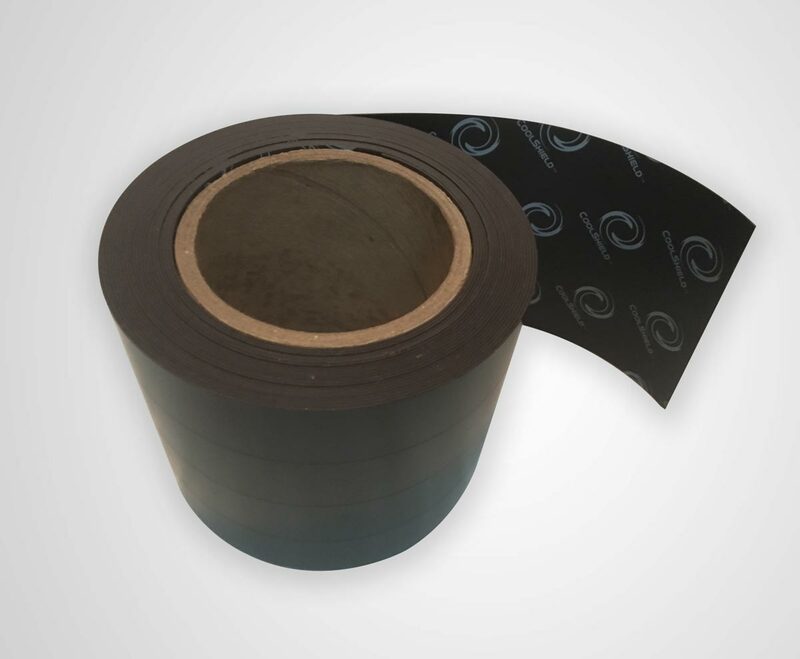 This allows MagSeal to adjust width to cover gaps up to 3 ½” wide. 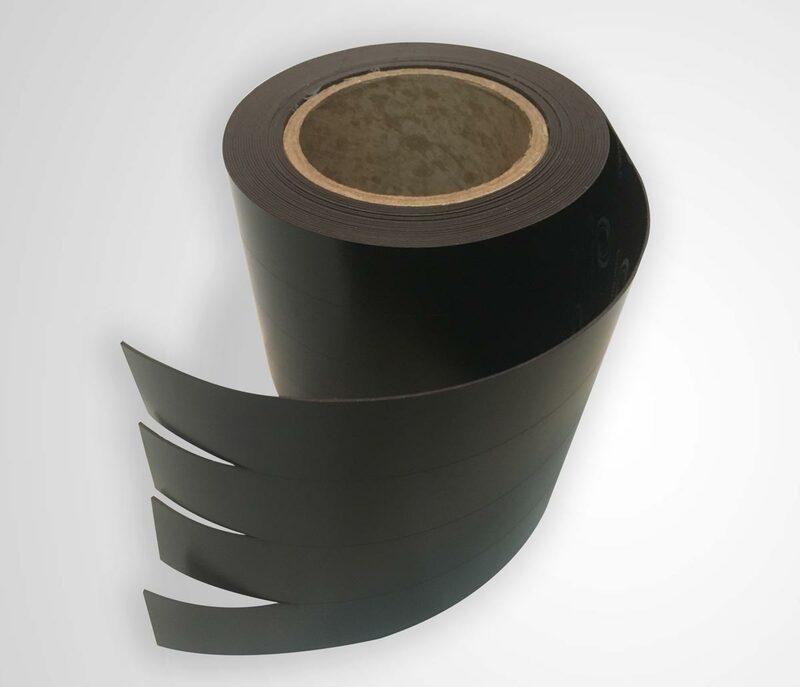 The adjustable width allows for high versatility in sealing gaps of various length and width. Strips can be cut to length with a common scissors. 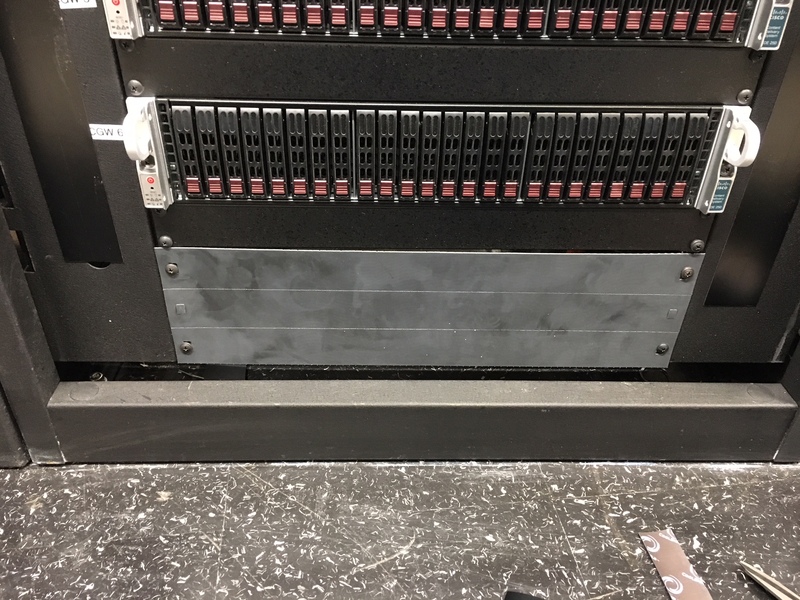 Sealing an entire row of server cabinets can be done in a matter of minutes. A 50-foot long magnetic strip that is 3” wide which is scored horizontally in 3” long strips. 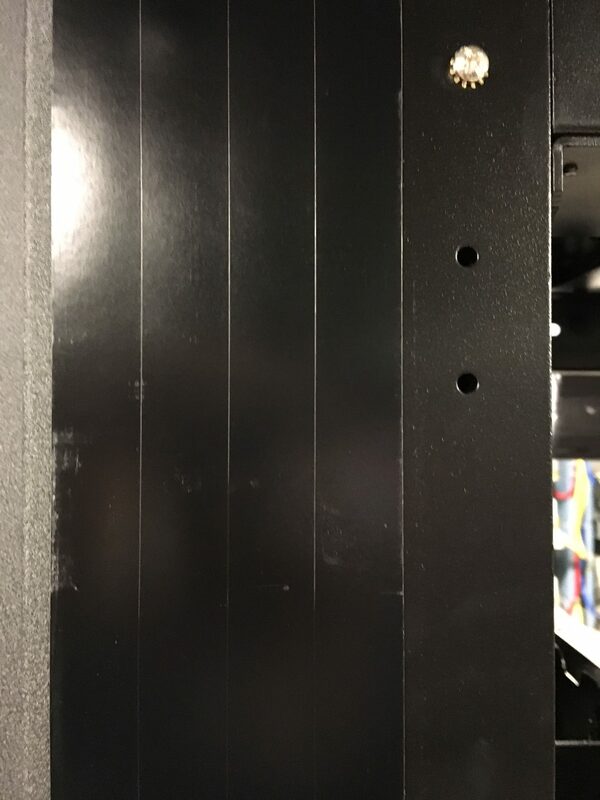 The width of the strips is ideal for sealing below server cabinets and gaps next to rack mount rails in 24” wide cabinets. The 3” scoring allows for easily adjusting length to the ideal side needed. A 25-foot long magnetic strip that is 6” wide which is scored horizontally in 3” long strips. 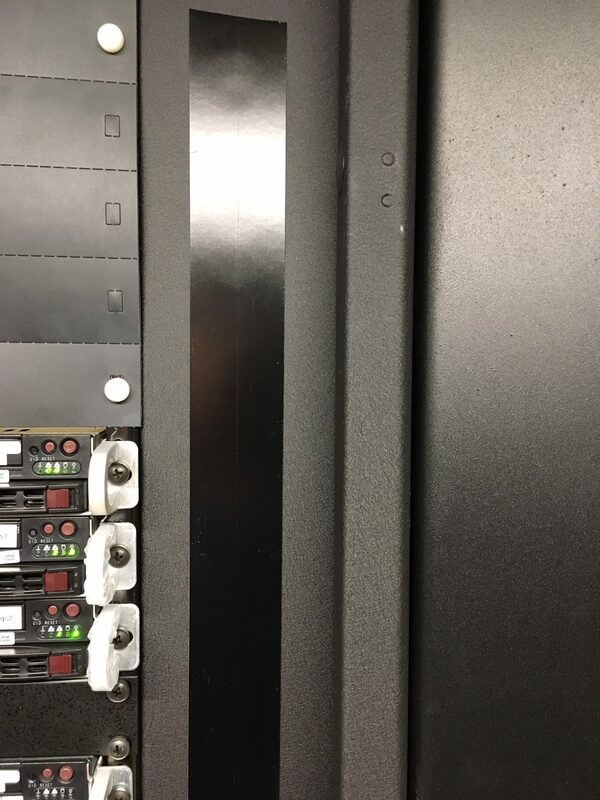 The width of the strips is ideal for sealing larger gaps and gaps next to rack mount rails in 30” wide cabinets. The 3” scoring allows for easily adjusting length to the ideal side needed.